Skin bleaching is a treatment for vitiligo, and when some fans say that he bleached his skin, they don't mean he "wanted to look white". I always wish there had been some sort of announcement about his vitiligo in the Bad era. I don’t know anyone who wouldn’t do the same as he did, if I’ve ended up with 90% white skin with just black patches, I’m going to be bleaching out the black parts....especially when I’m performing on stage and being in public eye so often. It was nothing to be ashamed of. Bleached his skin! and you are a "fan" since 1988 ? have you heard something called cream ? Please read again carefully what I wrote. I wrote face-skin. And that the color of light always played a role in how his skin tone appeared in fotos. 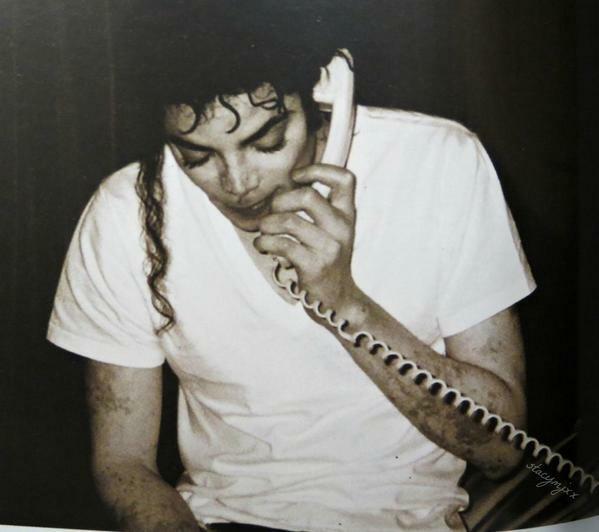 He obviously did have Vitiligo and yes, he then also bleached his skin (the remaining black parts) at one point. It's not a this OR that thing. Check the Wikipedia article (or other sources) on Vitiligo. It's one common way of treating it once it's become really bad. Last edited by Electro; 18-12-2018 at 10:04 PM. There is no evidence that he "bleached" his face. 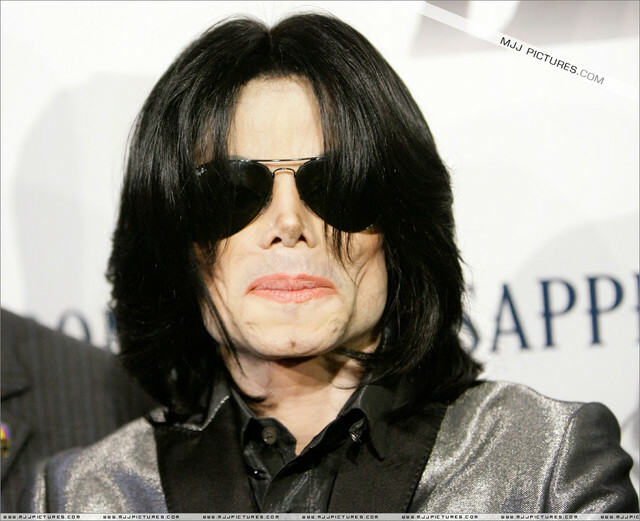 Karen Faye on a photo of him in 1995 where Michael did his own Makeup for a music award, noticed that he didn't did well to hide the Vitiligo. That means that he didn't "bleached" his skin face in 1993. Can you post that photo? Don't forget that he also had Lupus. Lupus, light, shadows, bad photo quality, fan imagination can all play a role in how things appear. What exactly are we exactly debating? We know for sure he had vitiligo and used treatment cream to even the skin tone.. it's been stated about lupus but never confirmed.. It's a blurry image and the dark spot somehow looks rather photoshop'ed (I use Photoshop on a daily basis for my job). But yes, he indeed had a little pigmented spot on the tip of his nose (left side). You could see it on several of the super-close-ups that were shot during the trial in 2005. 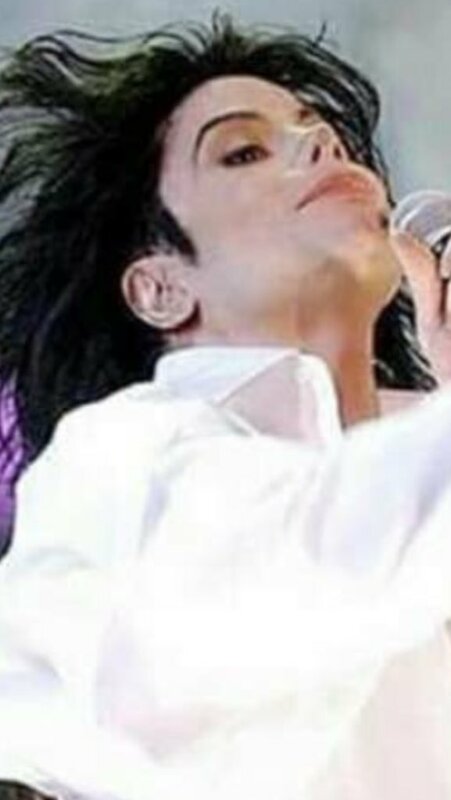 It doesn't really say much though regarding if he underwent the bleaching treatment for the overall Vitiligo-damaged face or not and how perfectly effective it was or not. Last edited by Electro; 19-12-2018 at 07:47 PM. I think the thread is disrespectful to Michael and his family. Would you want to be discussed like this? I'm not debating about Michael skin color, when someone says that Michael bleached his face he have to prove it. About Lupus, On October 1st 2003 he and his doctor attended and gave a brief speech together, at an Evening of Love, Light and Laughter, a benefit for Lupus LA and Lupus Research at the Beverly Hills Hotel in Beverly Hills, California. Bleached skin to treat the Vitiligo. Don't always forget that part. Or many will be quick to assume it was meant to say he didn't have a reason for it other than "he wanted to be white". Which I don't think was the case. In cases of extensive vitiligo the option to de-pigment the unaffected skin with topical drugs like monobenzone, mequinol, or hydroquinone may be considered to render the skin an even colour. The removal of all the skin pigment with monobenzone is permanent and vigorous. Sun-safety must be adhered to for life to avoid severe sunburn and melanomas. Depigmentation takes about a year to complete. Last edited by Electro; 19-12-2018 at 10:25 PM. 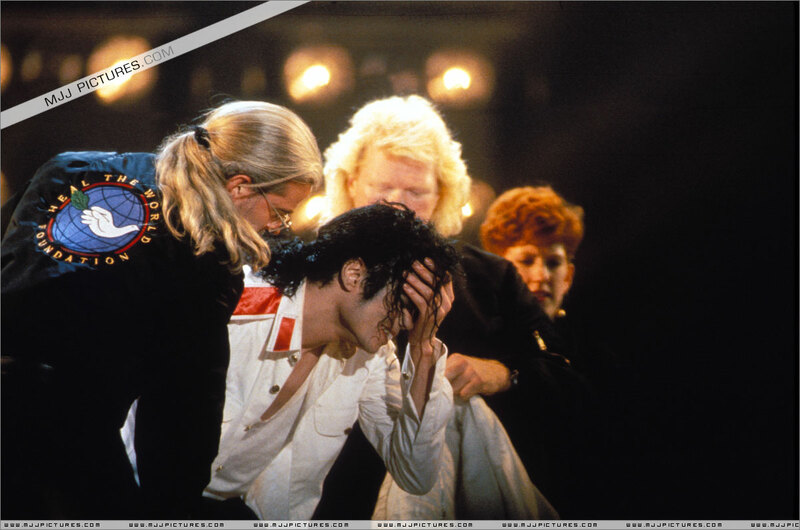 I honestly believe that Michael chose not to do this on account of the mystique and questions it would invite. I always wish there had been some sort of announcement about his vitiligo in the Bad era. Last edited by Michaels Lover; 21-12-2018 at 03:58 AM.